SEN Interiors work with a number of solid surfacing products such as, Dupont Corian, LG Hi-Macs Acrylic stone, Avonite, Hanex, Staron. 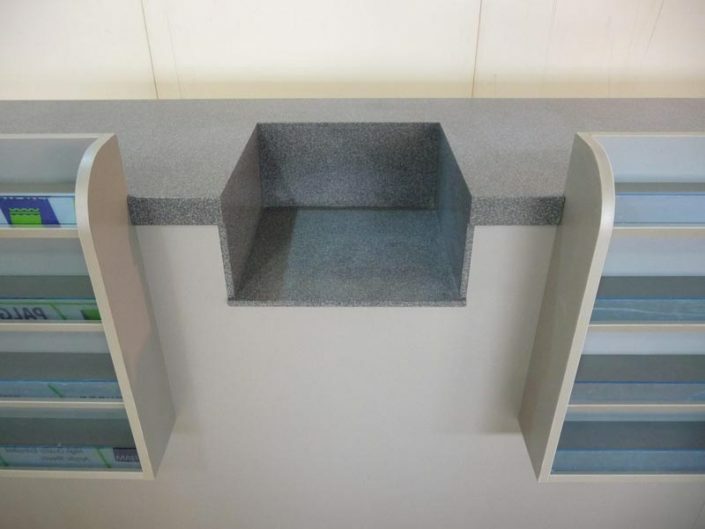 We also proud to be a member of Du Point Corian’s approved fabricator list. 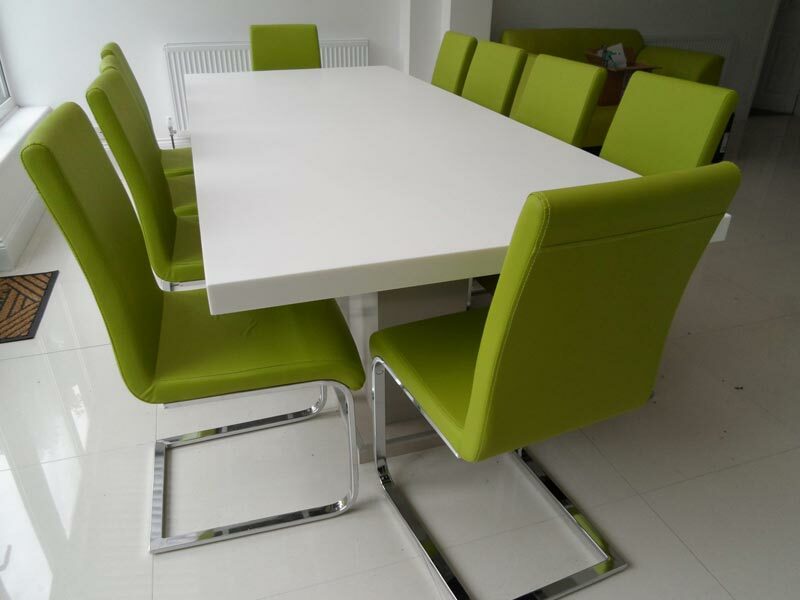 The seamless effect is much sought after and is being requested and required more often by our clients. 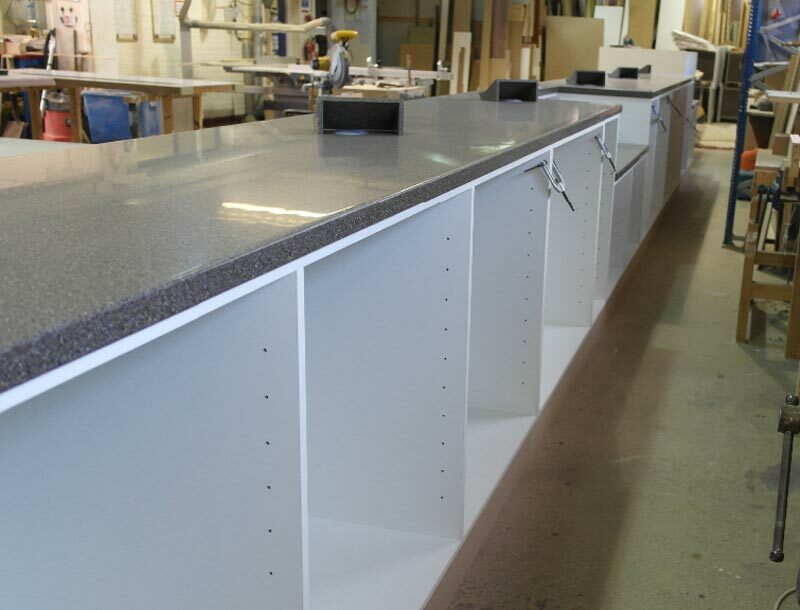 Our in-house team and are able to offer a complete solid surfacing manufacturing and installation service. 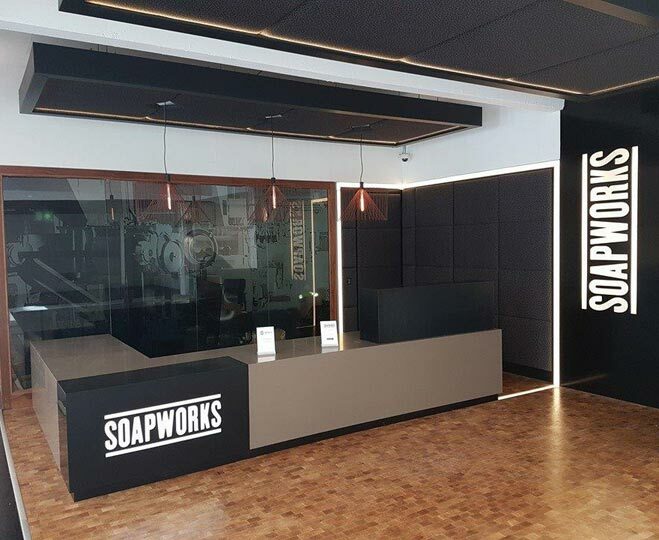 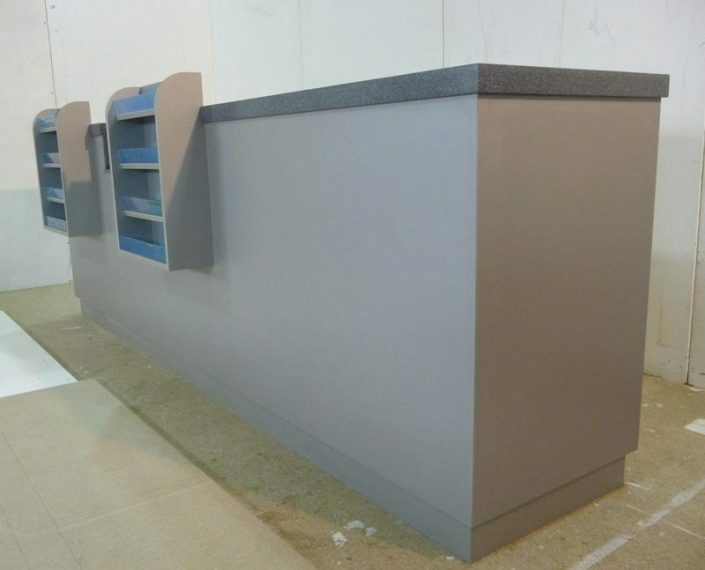 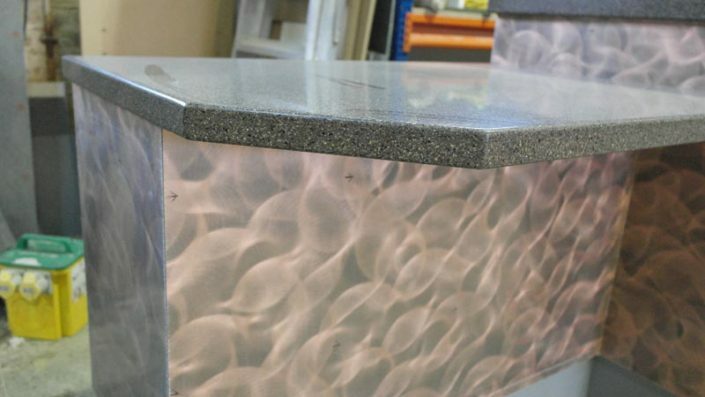 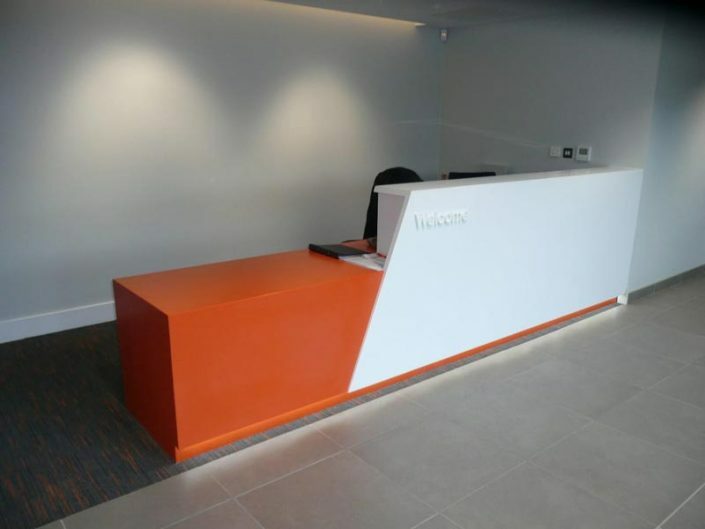 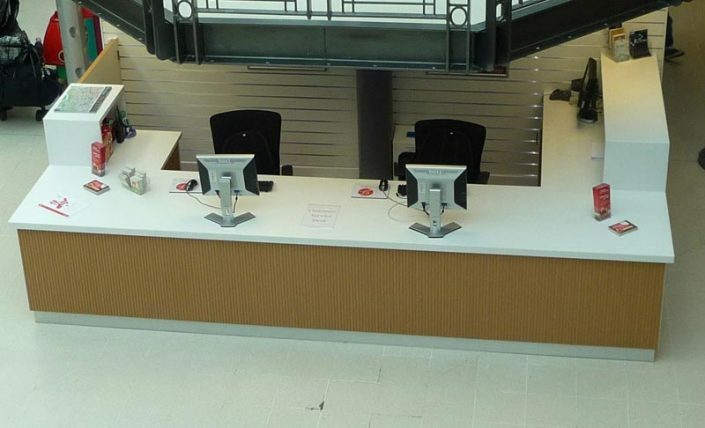 We provide solid surface solutions for our commercial interiors, to: reception areas and counters, kitchens, catering counters, restaurants, dental practices, decontamination rooms, hospitals, washrooms, leisure and sports facilities. 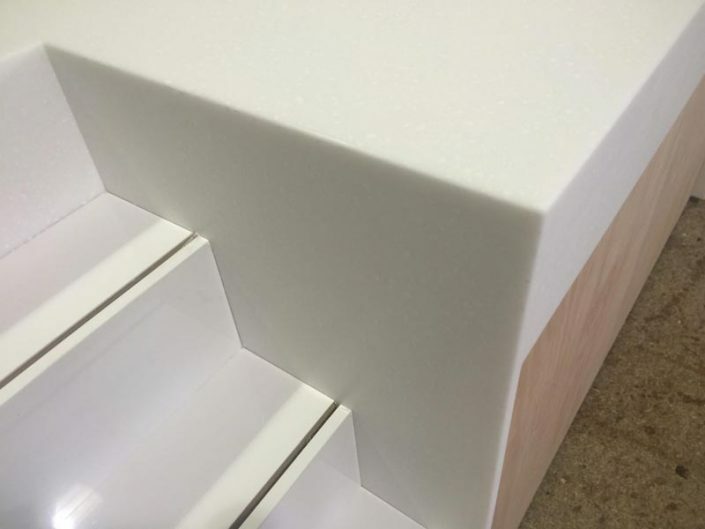 The solid surface is the material of choice for architects and designers specialising in healthcare, hospitality, office buildings, schools, and of course, homes.